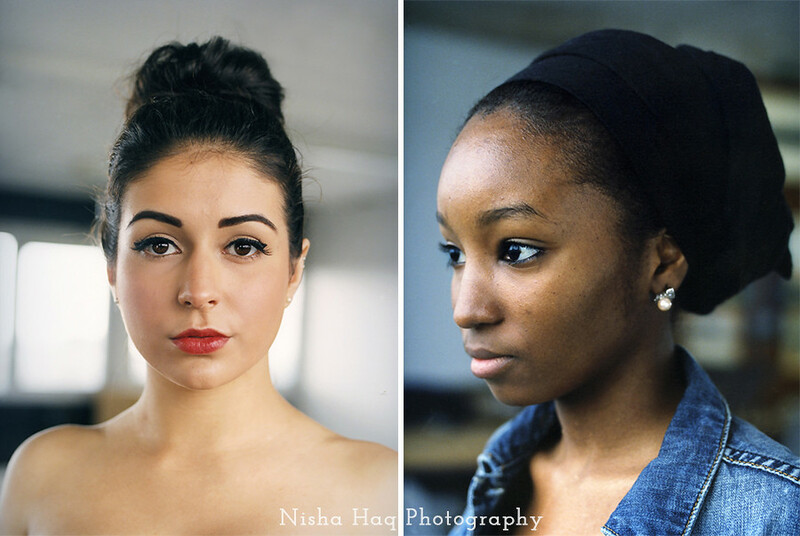 Experimenting with a medium format camera and representing beauty from different backgrounds. Love working with a medium format camera and working with the lens is wonderful as it creates such intimate portraits. Images from my 'I Am Beauty' project from my first year module at Southampton Solent University. 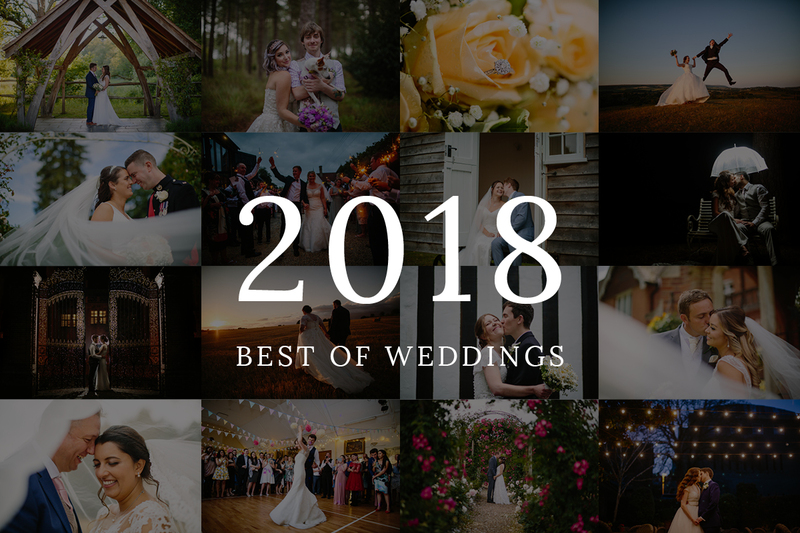 Really enjoyed photographing Yaz and Hadiza especially as they're not professional models, their expressions are not rehearsed, their beauty is natural. Love creating simple and beautiful portraiture like this.